Aedan specializes in the music of her ancestors ~ that of Ireland, Scotland as well as other Celtic nations. 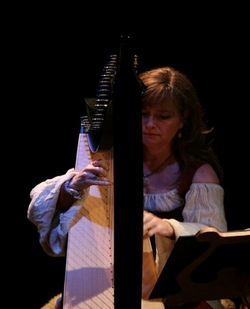 She studied harp in Ireland and her innate ability to transform Celtic music into a contemporary sound without losing its traditional roots will leave you wanting more. 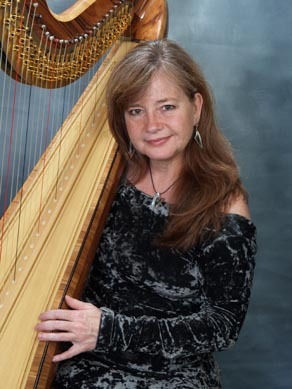 Aedan teaches harp (she is currently the harp coach on the 'Big Bang Theory' television show), and rents harps as well. Over the past 25 years Aedan has performed for radio shows, public television, music festivals, benefits, art shows, restaurants, hotels, private parties, weddings, funerals and religious celebrations. Her music has reached around the world. She currently plays Celtic harp, accordion, keyboards, and percussive dance with several groups in the Los Angeles area. Both of these tunes below, David the Prophet or Wagner's Bridal March are good for the walk down the aisle. Whether you are looking for the traditional, or something unique, Aedan's 25+ years of experience can offer you the guidance you may need to choose the perfect music for your wedding. Part of the wedding services Aedan provies is a private consultation to help you choose the music that will best suit your wedding. 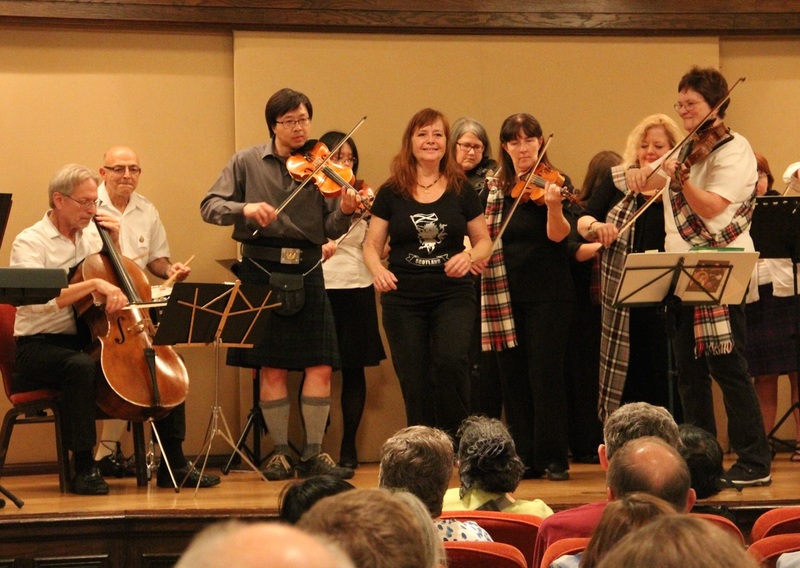 Aedan specializes in the romantic and elegant Celtic music. She can also provide that music which is traditionally played at wedding ceremonies. You think you would like something different but want to hear the music? Send Aedan an email and set up a consultation. Your wedding day will be one of the most important days of your life. You will want everything to be perfect, including the music. To get you started, below is a list of the areas in which music is generally used during the wedding. This is what is usually done, but by no means your only option. Besides playing for traditional weddings, Aedan also specializes in the non-traditional. This is the music being played while the guests are arriving and being seated. It is usually soft background music. Classical music is often played, however, slow Celtic airs are quite beautiful and work very well for the Prelude music. The processional music is played while the wedding party and bride walk down the isle. The music for the wedding party and the bride is usually different. Many people choose the traditional Bridal March for the bride, but Aedan can provide suggestions for other music that is equally, if not more, beautiful and appropriate for the bride's entrance and walk down the aisle. If you choose to have music during the ceremony, a few ideas might be during a candle lighting, quiet meditation or prayer, or any other non-speaking time during the ceremony. The recessional music is played while the bride and groom, wedding party and wedding officiate walk back down the isle. It is usually upbeat and celebratory. For the non-traditional, a Celtic piece entitled Banish Misfortune works well both musically, and its name suggests a wonderful start for a new beginning. This is played immediately after the recessional while the guests are leaving their seats. A postlude is not always needed, however if the guests are leaving slowly it's nice to fill the time with music. ​What is a Celtic Harp?